NASHVILLE, Tenn. –** Much attention has been paid – and rightfully so – to Titans veterans who will finally get a taste of playoff football this weekend. Key Titans contributors like Derrick Morgan, Jurrell Casey, Karl Klug and Brett Kern have toiled their entire careers here without a postseason reward. But equally as important is the impact the last couple of seasons have had on the Titans' younger players. The Titans have put back-to-back winning seasons together for the first time since 2007 and 2008, and they've earned their first playoff berth since 2008 as well. Those are two building blocks toward what the team hopes is the construction of a winning culture, a phrase that hasn't been used in association with the Titans for a while. “I think when you win games, you build confidence, and maybe you play a little differently when your back is against the wall in a losing situation,” said Titans wide receiver Eric Decker, who was on Denver teams that went 13-3 in both 2012 and 2013. Titans linebacker Avery Williamson has experienced both sides of the coin during his tenure here. A four-year starter, Williamson was part of Titans teams that posted a combined record of 5-27 in his first two seasons. The Titans lost 10 consecutive games in 2014, blowing a 28-3 lead over Cleveland at home in one particularly memorable defeat. Much credit for the turnaround has to be given to general manager Jon Robinson and coach Mike Mularkey, who became just the second GM/coach duo in franchise history to be hired in the same offseason and take the team to the playoffs within the first two years. The Titans' locker room now looks a lot different than it did at the end of 2015, thanks to a pair of new draft classes, trades, free-agent signings and a general house-cleaning. Only 18 players on the current 53-man roster remain from the dark days prior to the 2016 season. Mularkey acknowledges the Titans' struggles before he took over – one winning record in the previous seven seasons – probably made it easier for players to rally behind him in the early going. “I think that had a lot to do with it – `What do we have to lose? '” Mularkey said. Since then, Mularkey has tried to create a demanding environment, but one in which the players enjoy themselves as well. In return for the players' hard work and buying into the system, he offers a message of hope. A number of the Titans' younger players are now more accustomed to producing winning seasons than losing campaigns. 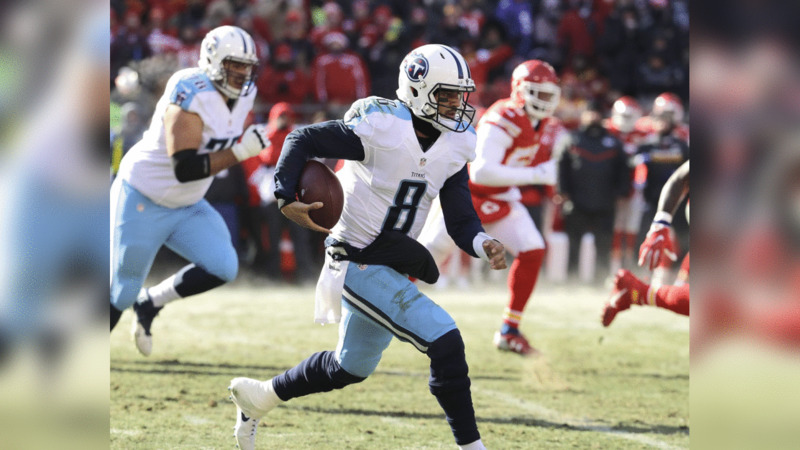 Third-year quarterback Marcus Mariota has two winning seasons among his three in the NFL, and he's guided the Titans on eight game-winning drives in his career – four this season. The Titans' last two draft classes – which include players like tackle Jack Conklin, running back Derrick Henry, safety Kevin Byard, wide receiver Corey Davis and cornerback Adoree Jackson – have never experienced losing seasons in the NFL.  “As long as I've been playing football, I've never really been on a losing team – one that lost consistently,” Byard said. “So I don't really know what that feels like. Titans veterans are quick to remind the younger players that winning seasons don't come easily, and that they shouldn't be taken for granted. But stacking a pair of back-to-back winning seasons does give a long-suffering franchise cause for optimism. “I think it does something for your psyche as a team – the mentality changes,” said Titans linebacker Wesley Woodyard, who played on a pair of 13-3 teams in Denver. — Reach John Glennon at glennonsports@gmail.com and follow him on Twitter @glennonsports.